Market research company Canstar Blue surveyed 1846 New Zealanders who had visited a coffee shop chain in the past six months. Twenty-eight per cent of respondents said they can’t function properly without coffee. Auckanders are the most addicted to coffee, with 32 per cent there saying they can’t function without it. Twenty-eight per cent of Bay of Plenty residents couldn’t get by without coffee, 27 per cent of Wellingtonians, a quarter of Cantabrians and Otago residents, and 23 per cent of Waikato respondents. Fifteen per cent of Kiwis said they’d tried to stop drinking coffee in the past 12 months and one in five said they suffer withdrawal symptoms when they don’t drink the amount they are used to. Remarkably, a quarter of those surveyed said they often consider coffee to be their breakfast, and 30 per cent of Aucklanders often saw coffee as breakfast. 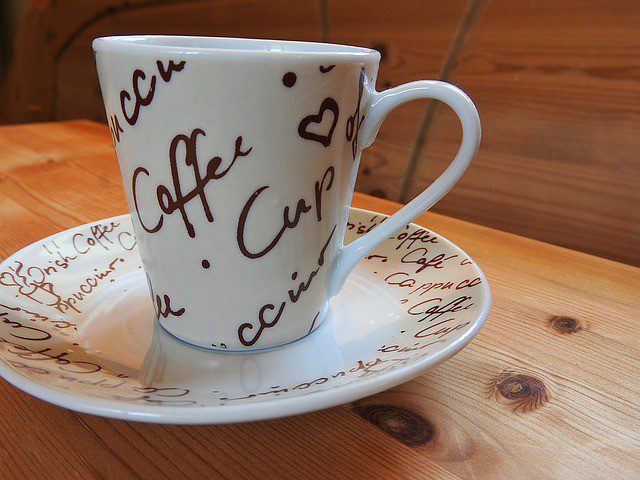 A third of 18 to 29s and 30 to 39s said they often consider coffee to be their breakfast. “Thankfully, this habit declines as people get older. Coffee is a great beverage but it’s no substitute for a healthy breakfast,” said Jose George, Canstar General Manager, New Zealand. More than half of the survey’s youth said they had curbed their coffee habit to save money, compared to just a quarter of the over 70s. For 65 per cent in the survey a café coffee is seen as a special treat. Seventy-one per cent of women saw cafe coffee as a treat or reward compared to 59 per cent of men. Among the regions, Wellingtonians were least likely to reward themselves with a cafe coffee, at 62 per cent.